Noah and Bowie is a cool new children’s wear line created by Mandy Price. The line is named after Mandy’s two adorable kids Noah and Bowie, who regularly feature in their mum’s designs on the Noah and Bowie Facebook and Instagram websites. Noah and Bowie is a cool clothing line that provides stylish, comfortable clothing for kids, “I pick every item according to my style and individuality, and what I feel would look stylish and chic on my kids,” Mandy said. 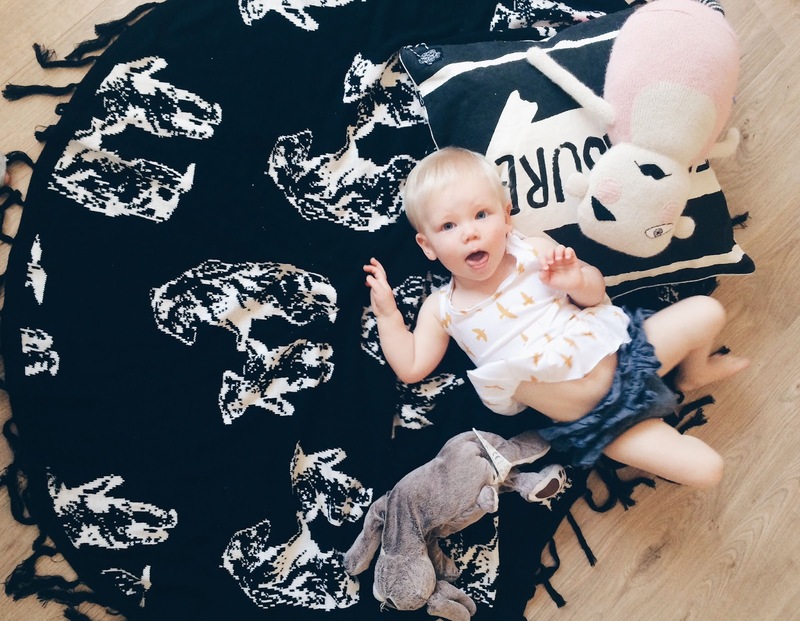 The line features a range of different products from clothing and baby blankets, to their signature tee’s and adorable leather moccasins, which are available on their online store.